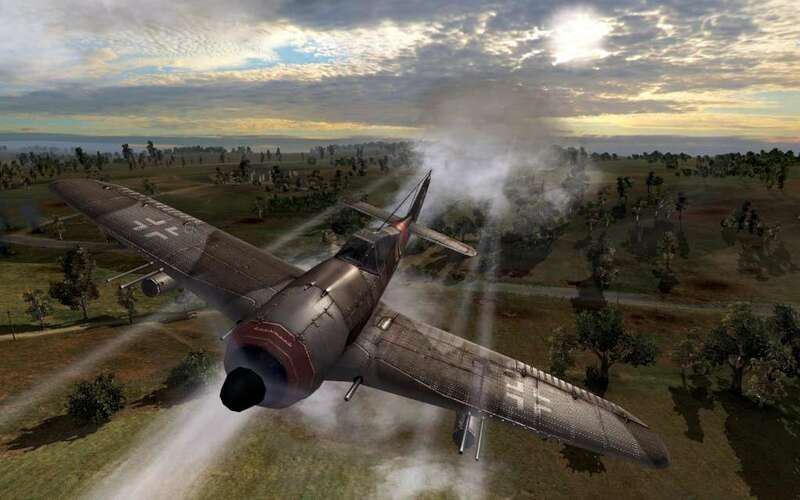 In the summer of 1944, the Second World War entered its end-game when the Allies launched two major operations that would drive back German forces on both the Western and Eastern Fronts at once. Their names were Overlord and Bagration. 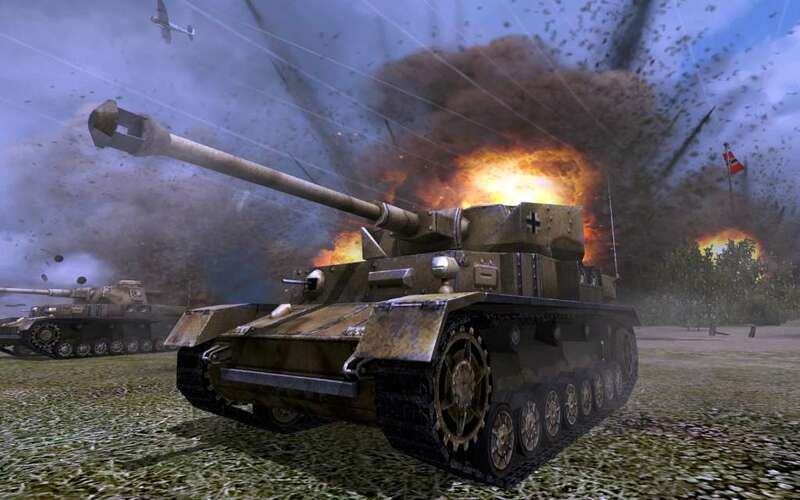 Overlord famously commenced with the D-Day landings in Normandy and ended in the Liberation of Paris, while Bagration - a far less well-known but far larger Russian operation - crushed the invading German forces in the east, leading to their complete withdrawal from Soviet territory. Had either operation been unsuccessful, history could have been very different. 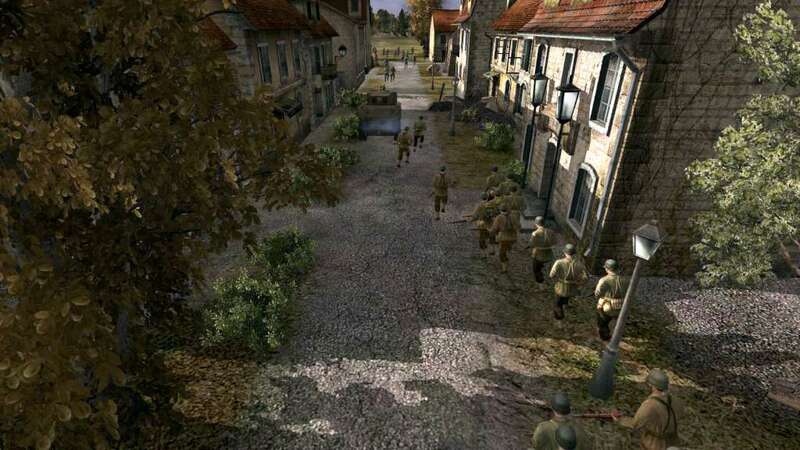 In the ultimate test of military strategy, Order of War will challenge you not only to lead America's finest to victory in the west, but also place you in command of the German forces charged with repelling the Red Army's seemingly unstoppable offensive in the east. Even the keenest military minds will find that it's one thing to make history, but quite another to change it. ...Do you have what it takes to command? 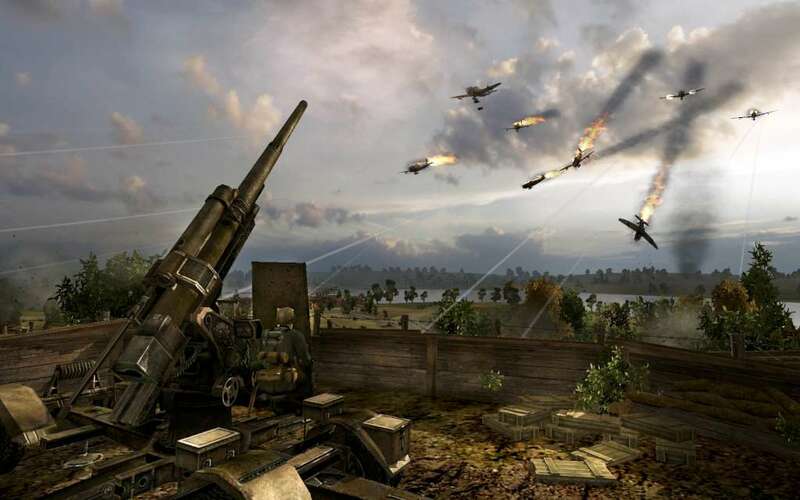 Experience WWII warfare on an epic, cinematic stage; that truly captures the intensity and scale of the battlefield. Take Command of an entire armoured force consisting of up to 1000 soldiers, tank divisions, armoured vehicles, heavy artillery and air force. 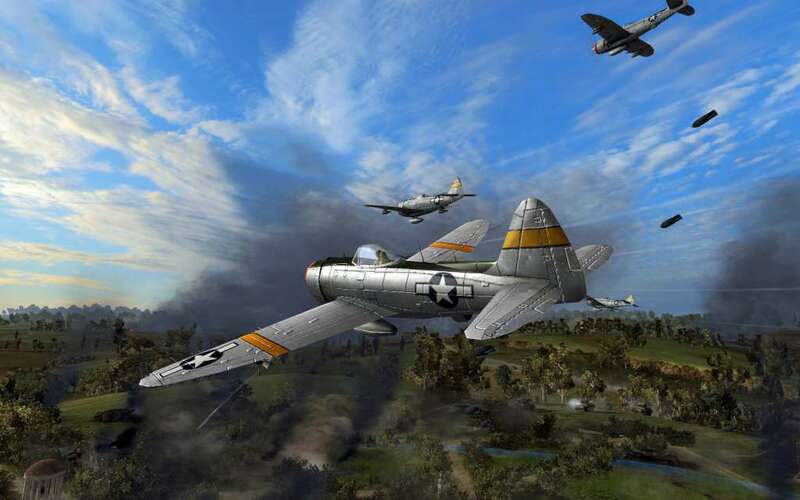 Players can choose between two different campaign modes offering completely different storyline, missions, objectives and environments. 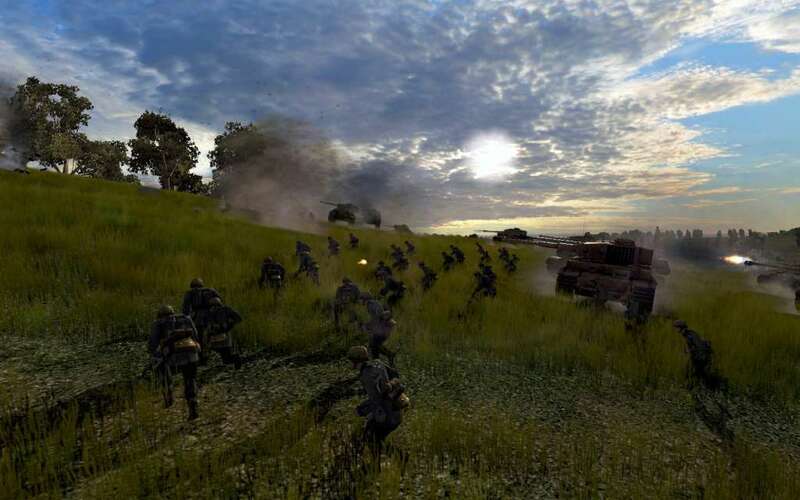 Experience the unique dynamic camera that allows players to command troops over huge geographical scale whilst maintaining movie-like vistas and detail.